Customize offline message window with this option. 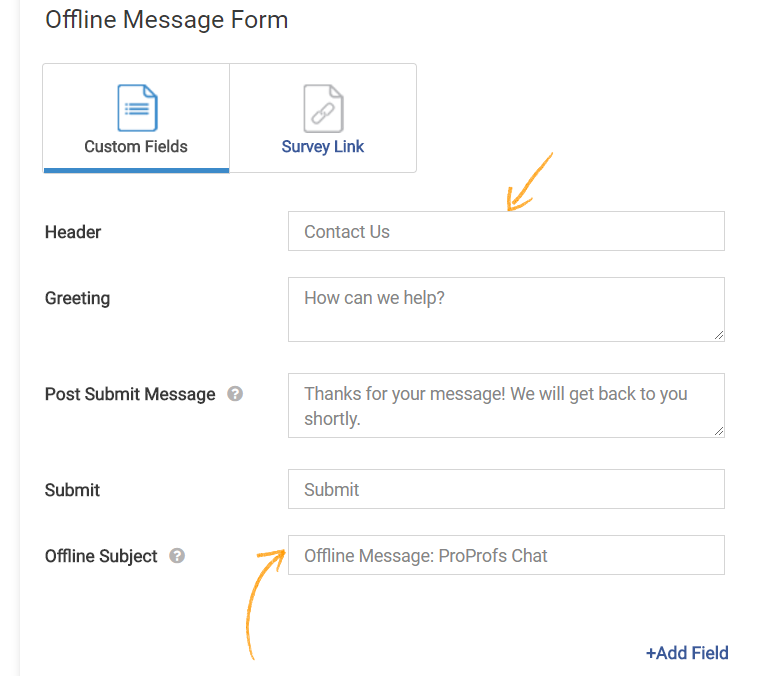 You can add multiple fields like visitor email, name, phone number etc. You can also use your own offline message window. Enter the URL of your personalized offline message window. 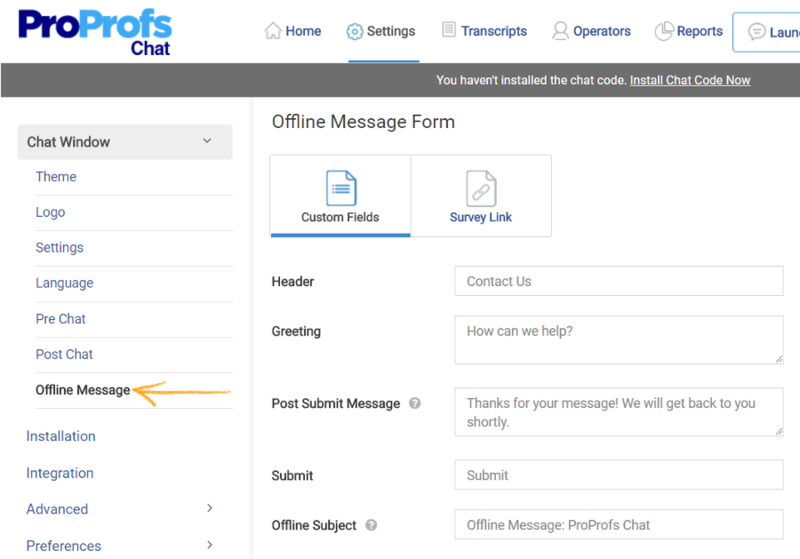 Step 3- Click on Offline Message under the Chat Window, this will open the Offline Message Form. Step 4- Fill in the required details in the blank fields provided. 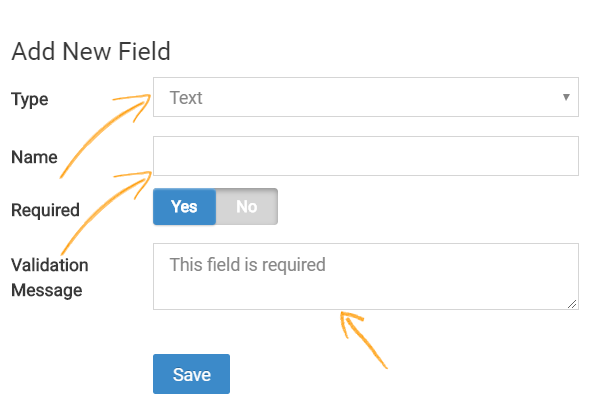 Step 6- Fill in the details of the custom fields in the given text boxes and click Save. Step 7- Click Advanced in order to include additional information. 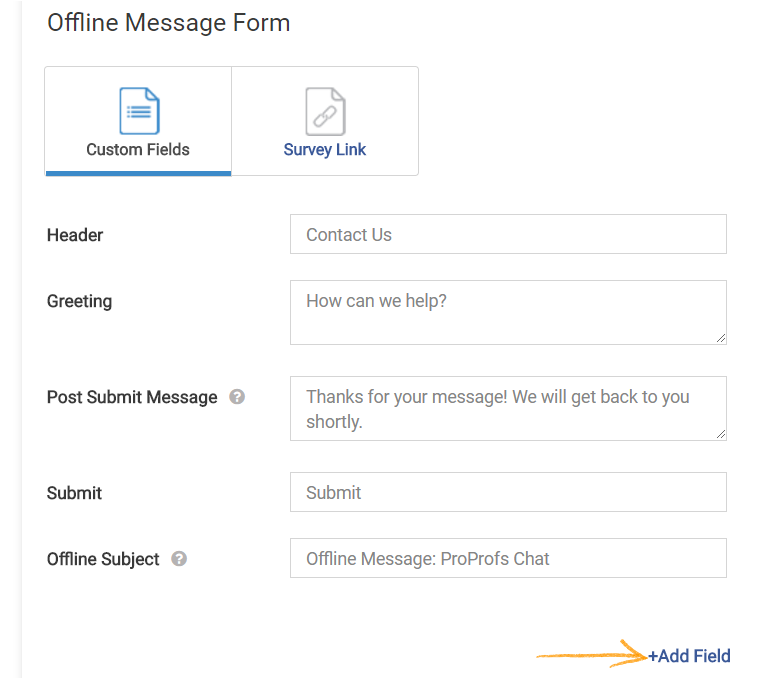 You have succesffuly customized your offline message. 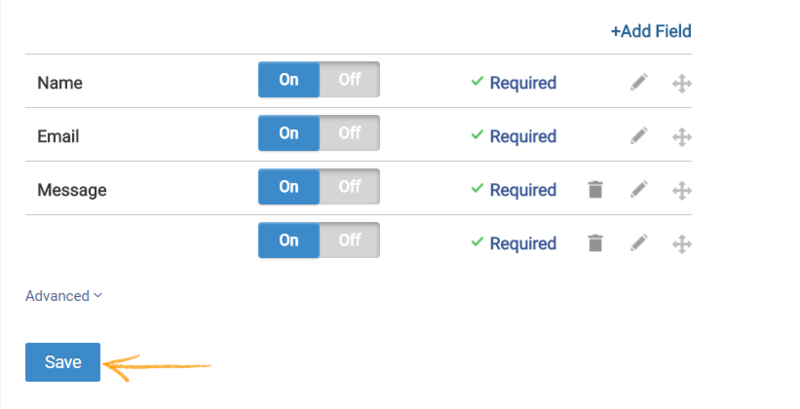 How to Set up the Maximum Wait Time?